I stayed in the office during my second week as the weather was not very good. This week I helped filling in some application forms for the government funding and making PowerPoint for the workshop that will be held later. I found that I enjoy creating PowerPoint. I can put all kinds of decorations I like into the PowerPoint and make it look beautiful (at least I think it is beautiful😉). I also add some animations in the PowerPoint to make them more attractive (I think they are attractive😌). I hope this PowerPoint can really attract the audience’s attention and help them understand more on the Chinese white dolphins and the problems they are facing. I basically stayed in office for my third week but on Thursday, I had a chance to go on a boat survey with the research team. It was the first time I could get a closer look on what was really happening in the habitats of the Chinese white dolphins. 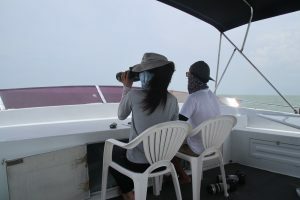 We didn’t see many dolphins in the morning when we were in northeast Lantau but only 1 dolphin at the northern side of Sha Chau in northwest Lantau. 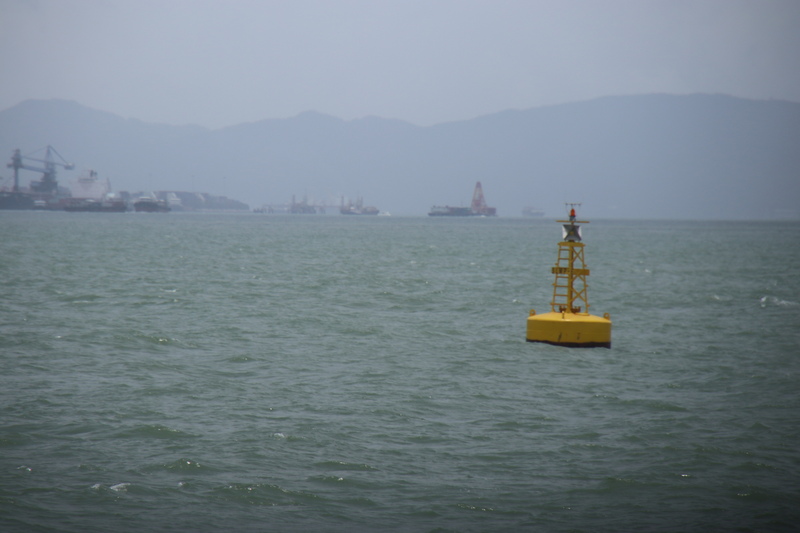 There I saw the enormous size of the sea marked for reclamation for the third runway. It was just so close to the marine park that is making the marine park getting more and more vulnerable. 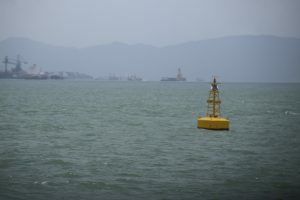 Even though we didn’t see many dolphins during our 6-hour survey around Lantau Island, I still got chances to take pictures of the dolphins. It was very difficult. 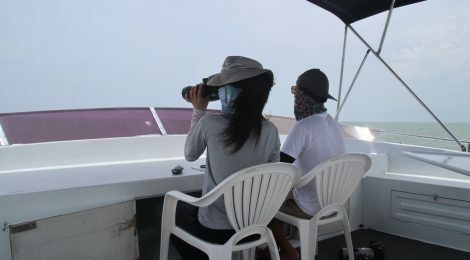 Firstly, the dolphins only go above the water surface for few seconds so you have to get the camera ready all the time. This really requires skills as I found all the photos I took were the tail of the dolphins. So if you see some photos of dolphins that the face can be clearly seen, you really have to appreciate the skills of the photographers. And of course, the skills of the research team are really good that they could take great pictures of dolphins. I would go out more with them to train up my photography skills. I hope I can take a good picture of dolphins by the end of my internship😤. ← Hi! I am the new intern of HKDCS this summer.